Classes have started and our new website is adorning great deals all this week to those in need of stocking their studios. We’re getting ready for shows, conferences and an entire semester so to speak of Raqs Sharqi. Of late, we finished off a great summer with Andrus Ramir. The Raqs Weekend was a hit for Atlanta fans. Ebony Quails was in Atlanta with Atlanta Fusion Bellydance and the calendar continues to fill up with even more events in the city’s interntional communuity. There are live music shows and so much more on the way. We’re excited to say the least and want to help you look great for these upcoming raqs dates. If you’re performing, making a guest appearance or there as a supportive fan, let us know. We’ll get you draped in the cutest of clothes. We’ve got dancewear, fanwear and jewelry that is perfect for more than just the stage. If you’re on our Facebook page you’ve seen the numerous discounts and opportunities to save on your raqs wardrobe. They’ll continue all this week. Be sure to like our page and follow us on Instagram and Twitter to keep up with the cool deals. And we want to hear from you! Let us know what raqs fun you’re getting into this fall. 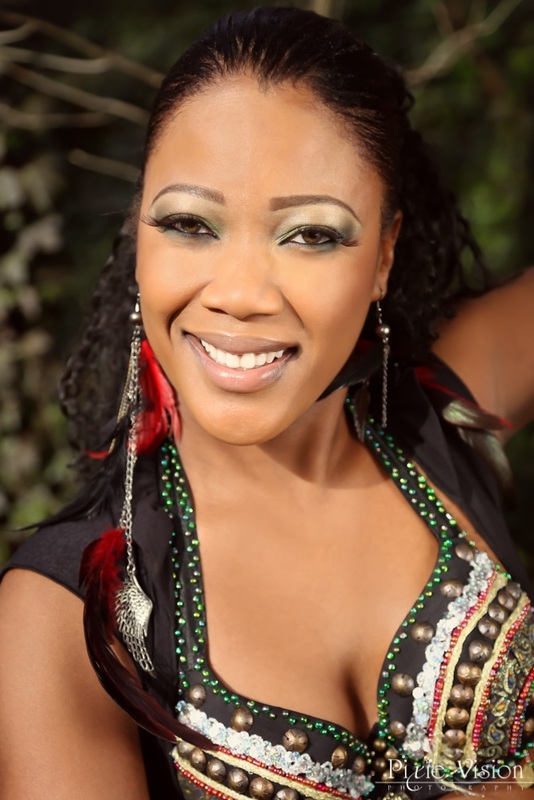 Are you coming to Essence of Bellydance? Will you be hosting a show or student recital? Are you taking classes at your University? Let us know about any of these and we’ll enter you to win the September prize pack at MissBellydance.com to be announced during #EOB2016. We can’t wait to hear from you! Raqs on! As mentioned last week, it takes a lot to put on a great show. It’s fantastic when you have a great team of people to support you and that’s one of the plusses with Essence of Bellydance 2015. One of the highlights of the event are the shows. These are front and center ceremonies of the conference’s events where not just workshop attendees are delighted with incredible dances, fashion and a chance to see some of the world’s top artists perform but also the city of Atlanta as a whole. Everyone is invited! What a task the stage managers have to make sure it all runs smooth. The two behind this gargantuan task are Rana and Na’ilah of Team Essence. Their job/to-do list is entirely too heavy to compile. The heart of the work is liaising with all of the different moving parts. There’s the coordination of the music with the fashion show coordinator, making sure the fashion show team knows when to go on, coordinating the ALL-STAR line up with the Exective Producer, the competitions’ stage strategies, keeping the show team alerted when it’s time to get on stage. Over 30 different people, from the models to the dancers, will enter and leave the stage on each night. Making their entry and exit an art is an art in itself…and these two ladies orchestrate that. All year round Team Essence is fast at work making sure these Bellydance Conferences are the most amazing, memorable events the town has seen. It boosts tourism in Atlanta and adds to the cities vibrant music and dance scene. Who wouldn’t want to be huge part of that?! This is legendary! Thank you Team Essence for your outstanding efforts! We love highlighting your work and will continue to do so! MissBellydance.com happily stands behind this type of outstanding effort. We are offering Team Essence 15% off their raqs sharqi and bellydance needs now til November. We’ll also give the same to our readers in honour of the hard work that goes on pre and post show. Readers, just send us a photo of your Essence of Bellydance ticket or registration via Facebook and we’ll send you a code to use at our online store. We’re thrilled and excited to help you all remain at the top of the industry! Have you ever attended a workshop or cultural dance conference and wondered how on earth did they pull that off? I know I have. I marvel at an organization’s kind volunteers greeting us as we walk into their raqs homes and conference convention centers. I’ve been to plenty within the states and outside, most if not all have been nothing shy of amazing. My favourite was the International Bellydance Conference of Canada hosted by Yasmina Ramzy of the prestigious Arabesque. That magnificent event stays in my heart, it’s tattoed on my soul. It was just THAT good. The teams behind these events are what make them so absolutely awesome. There’s so much work that goes into each of these conferences and festivals and those in charge of it go completely unseen or unheard of until the end when the credits roll in the program. I think it’s time we start shining a light on the behind-the-scenes stars of the events and highlighting them throughout the process. 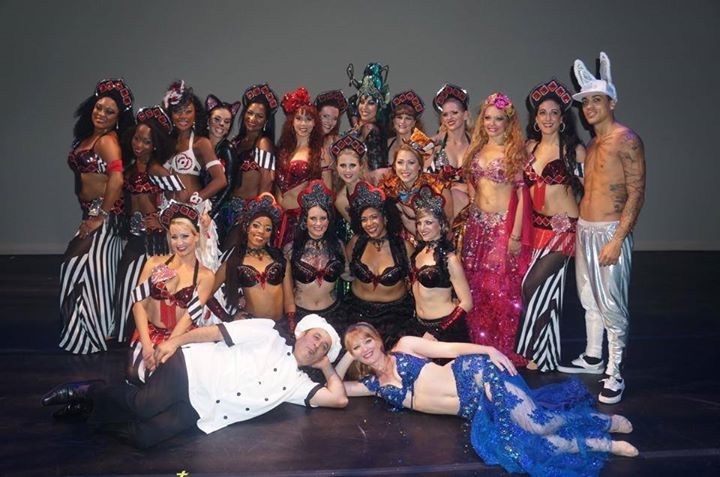 One group that certainly needs to be recognized is Team Essence of the prestigious Essence of Bellydance series that takes place annually in Atlanta, Georgia. 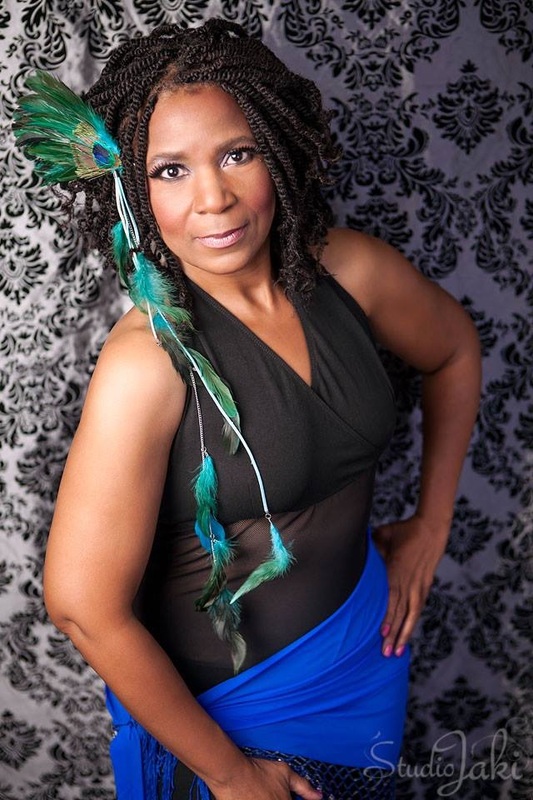 Team Essence is led by Faaridah of Atlanta Fusion Bellydance and is made up of a network of local Atlanta raissat/dancers who are dedicated to the art of Raqs Sharqi. Essence is not this group’s first rodeo, they’ve been in this industry quite a long time and have seen the ups and downs, the good and the bad. In other words, they KNOW what works and what does not. That’s what makes them such experienced and successful event hosts. This year they are again, teaming up with Faaridah, the event’s producer, to continue the tradition of outstanding customer service as well as incredible workshops and heartstopping shows. Last year’s event featured Bellydance Evolution and forever changed the game of raqs sharqi in America. Since then, shows that many of us have attended have taken on a whole new level of skill and talent. It helped solidify Atlanta’s reputuation as a hub for Middle Eastern and Cultural Art. Kudos to them. Some of the tasks these fine ladies take on can be seen in their bios on the Team Essence homepage. I encourage all to visit the site, read about this great group and say hi when you see them at this highly praised event. They are as important to this production as the stars who are flying in from around the globe to present the art we love so much. One person I want to mention in particular is Kendaly. Aside from always being so well-dressed one has to stop and admire her, she is very approachable and manages her tasks with grace and kindness. She is the co-producer of the event and helps keep the team focused on the various tasks. Be sure to find her and say hi when you arrive! Ahh, the joys of seeing a good show on a beautiful stage! That’s where Rana and Deance come in, two long time dancers in the Atlanta Bellydance community that have remained dedicated to the art. Be sure to check-in with us next week when we discuss the ins and outs of stage managing. You’ll want to hug these two ladies when you see the long list of things for which they are responsible. If you’re ready for a raqin’ good time, be sure to get registered. Join in the fun of Essence of Bellydance 2015 where a good time is not an option, it is a requirement and is guaranteed. You will be dazzled and delighted from the time you walk in the door and days after when you’re stepping off the plane to your next destination. It is a conference that will stay with you, a wonderful Raqs memory that you’ll never forget! Join us!